VIPparcel.com is now accepting the digital currency Bitcoin to buy and print USPS domestic and international shipping labels. 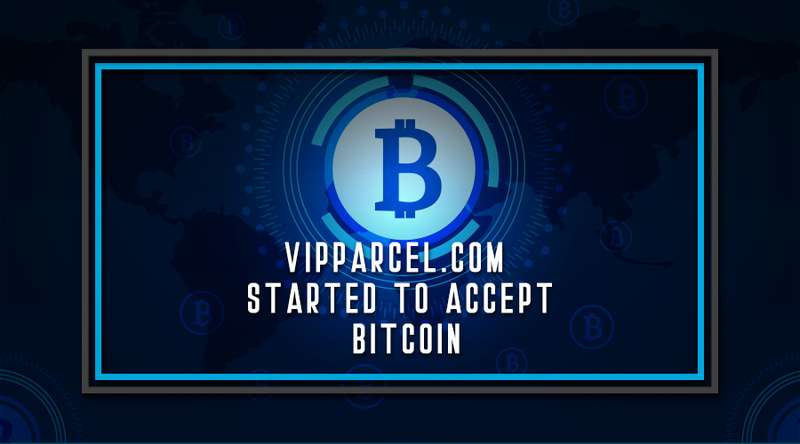 VIPparcel.com is happy to welcome Bitcoin community to use our free online USPS postage purchase service as we believe that adding Bitcoin as another method of payment absolutely fits our philosophy to make our customers happy with easy, affordable, and efficient option to buy and print online USPS shipping labels at discounted rates. Any business always aims to get more work done and improve productivity. 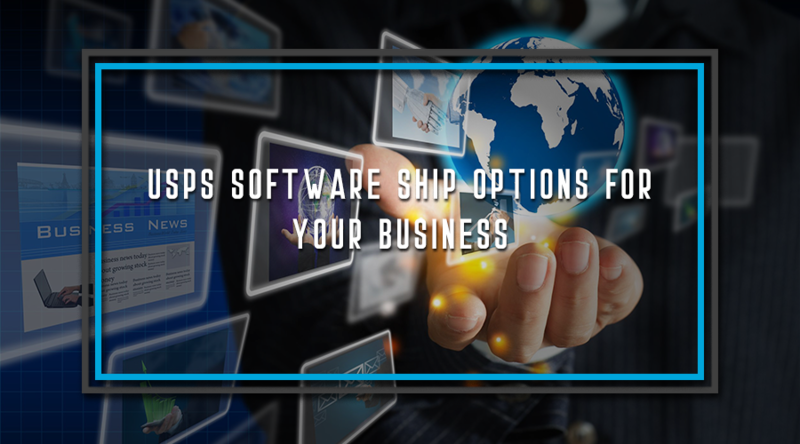 At VIPparcel, we know how to increase operational efficiency when it comes to the shipping process. VIPparcel is a pioneer in shipping solution to introduce a multi-layers account hierarchy with a new enterprise feature “Sub-Account Management.” The extension is a useful tool in managing USPS postage printing for a number of facilities under one module. 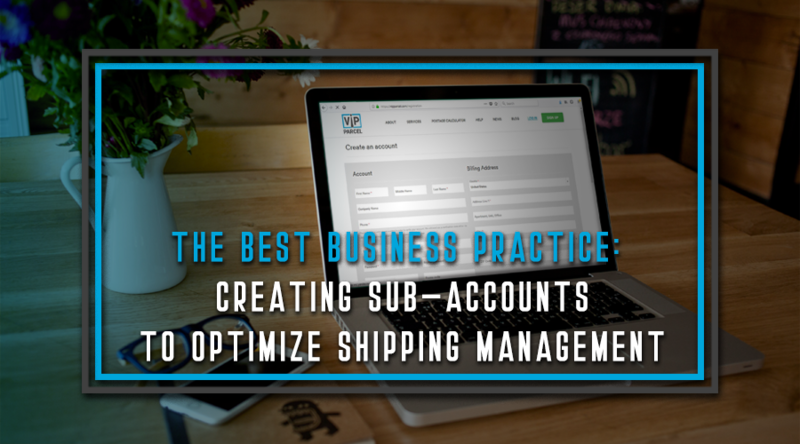 It enables a primary account administrator to control all shipping process by accessing sub-accounts data, viewing consolidated reports, and managing accounts billing. More and more businesses are shipping goods than ever before. As the internet grows there are massive amounts of small enterprises opening daily and the national shippers are fighting for their business. A lot has changed over the last few years. DHL who came across the seas from Europe after buying Airborne Express recently decided they could no longer make a run of it here for domestic shipping of packages and has pulled out of the market. In this article, the best of the remaining options for shipping domestic packages will be discussed.